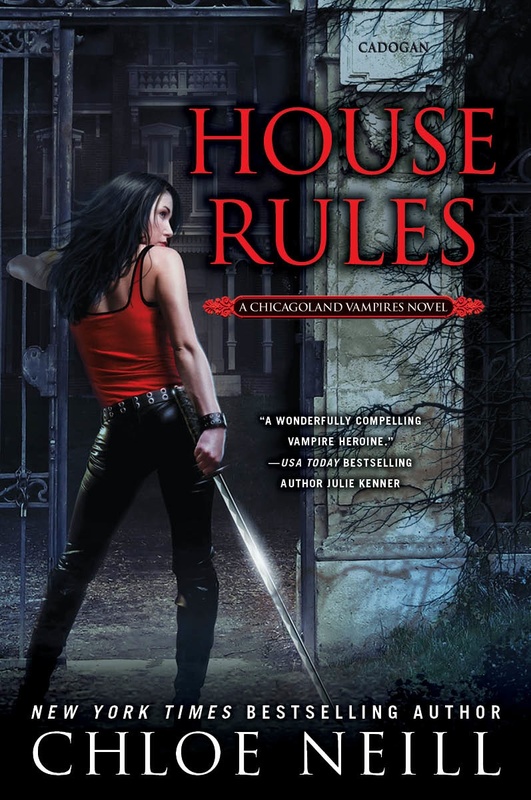 First, a very happy book birthday to Chloe Neill, whose latest novel in her New York Times-bestselling Chicagoland Vampires series, HOUSE RULES, releases today. I can promise you an amazing read. If you’re interested in following her HOUSE RULES blog tour for giveaways and prizes, check out the details on her website here. Don’t be afraid to bleed onto the page. Dig deep when you write. Don’t hold anything back. If you aren’t feeling the emotion, a reader won’t feel it either. 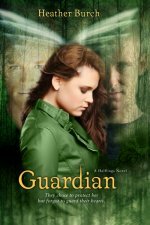 The deeper you dive into your own soul, the farther you will reach into the reader’s soul. Go to that place where you’re on the edge of fear, at the door of discovery and standing on the cliff of uncertainty. And above all else, trust. Trust your heart to know the story it wants to tell. Trust your characters to be far more brilliant than you could ever write them. And trust your instincts to lead you where you need to go. Don’t let the act writing get too big in your life. You are a writer. But that doesn’t dictate your entire being. 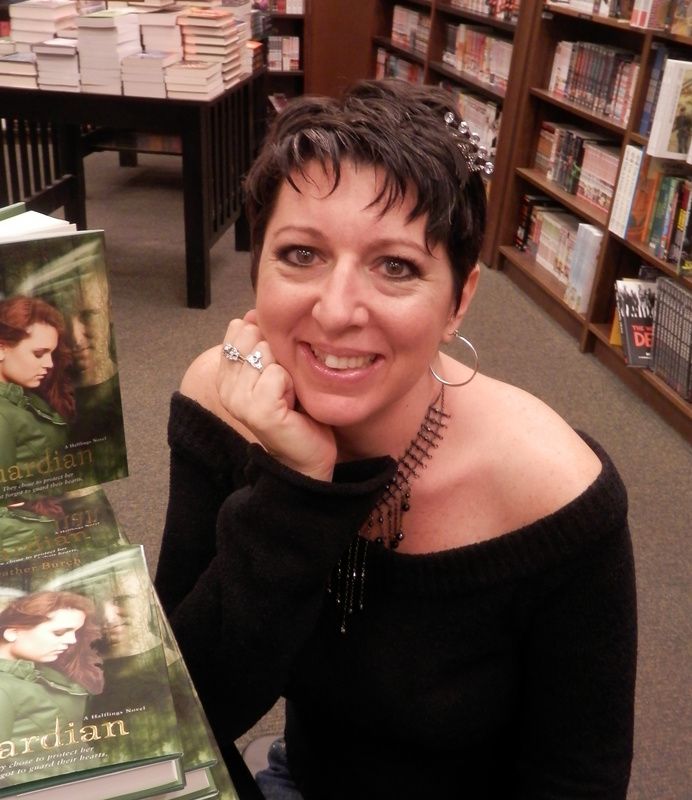 Trust me, being a writer can consume you. Don’t let it. When you step away from the computer, know that the sum of what you are cannot be contained in a book or even several books. You are a writer. But you are also so so much more. “You are a writer. But you are also so much more.” Great advice. It can be so easy to become wholly wrapped up in writing until you lose sight of everything else. wonderful advice – Thank you! 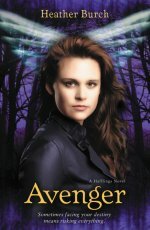 FANGTABULOUS Giveaway and new tour stops!